Do you hate waiting? We all do, especially when living in a world that is so dynamic and fast-moving. 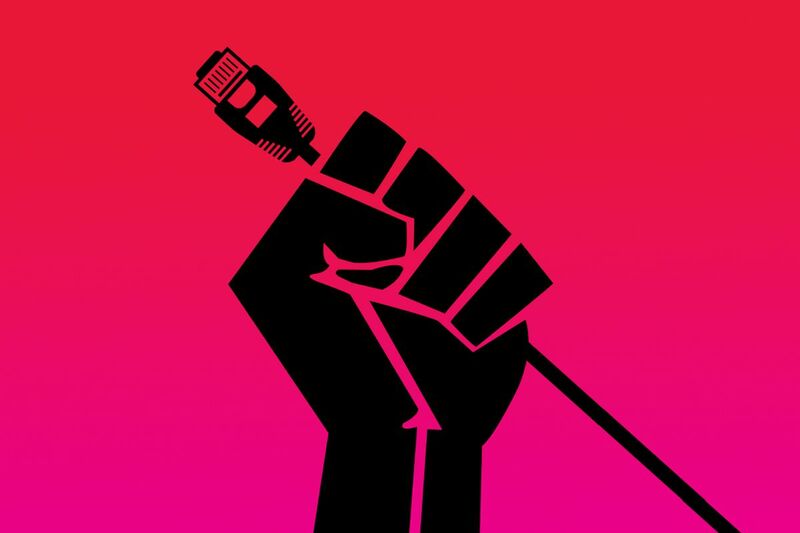 People are getting more impatient and more demanding when it comes to services, that they are no longer happy when the services are just good - they also want them to be fast. The Internet is no exception – your page has to deliver the proper content, and it has to deliver it FAST. The popular messaging service is reported down by users from USA, Europe and Australia. 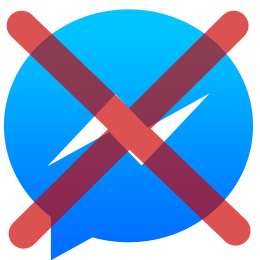 The famous messaging platform appears to be experiencing a major outage as users are unable to send or receive messages. Some even report that they are presented with a message saying “Chat is currently unavailable”. Is your online business ready for Black Friday 2017? 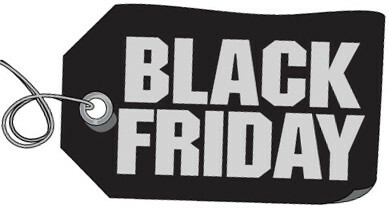 Are your servers, websites and online applications ready for Black Friday? 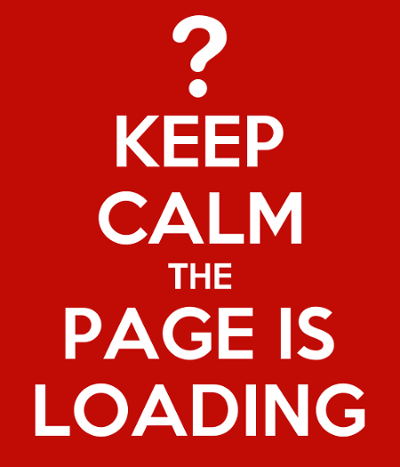 Is your site going to be up and running or will you lose some customers and potential revenue? Do you want to find out first if a problem occurs or leave your customers disappointed?